"Surreal Photography and Effective Advertising” is a must-read book for any designer looking for new ways of designing effective advertisements. The author, Raqee S. Najmuldeen, writes about the benefit of using surreal photography as a means of coming up with innovative ads that reach out to the target audience. One of the things I like about the way Najmuldeen organizes the book is that he starts with the basics of surrealism, covering its origins, the different styles, its role in photography and more, before moving onto its usage in advertising. Najmuldeen covers surreal photography in advertising in terms of the brand, message, and more. Najmuldeen makes a strong case for the use of surreal photography in successful advertising using well-structured, concise writing that gives you the information you need in order to implement surreal photography in your own advertising. 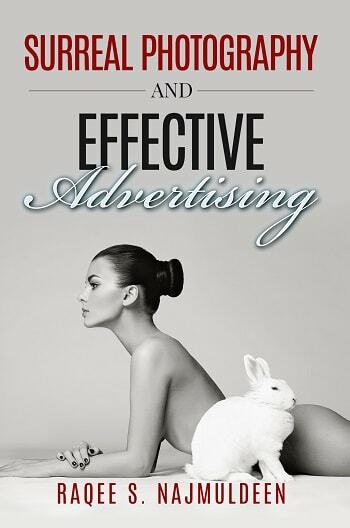 I'd definitely recommend this book to anyone wants to take a fresh approach to advertising using surreal photography.